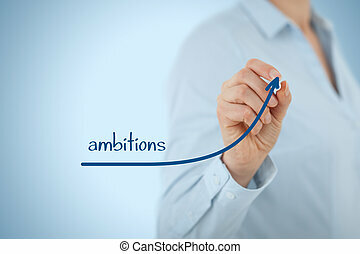 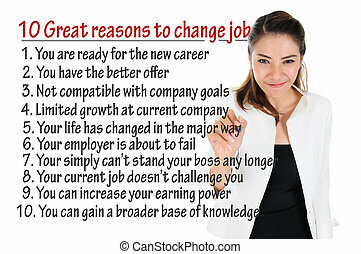 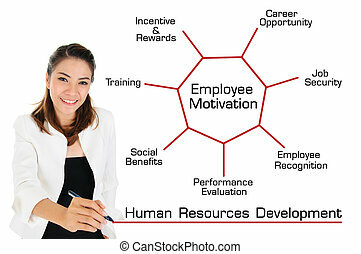 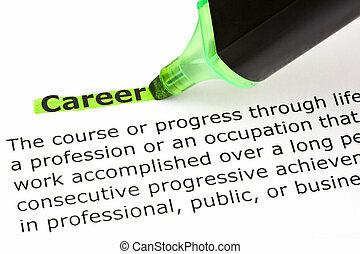 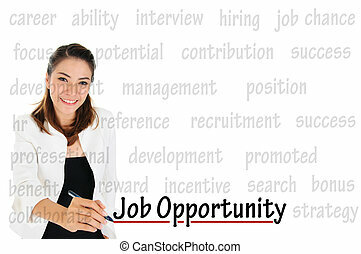 Ambition of human resources concept. 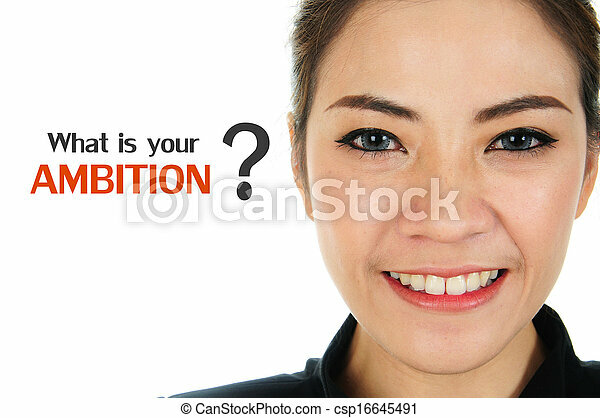 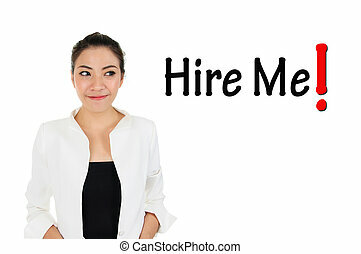 Confident business woman with ambition for human resources concept. 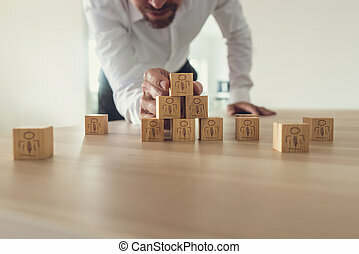 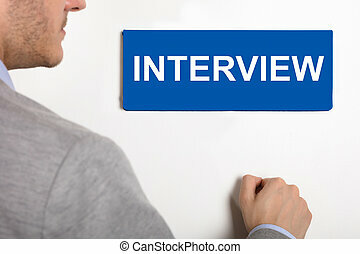 Business executive stacking wooden cubes with people icons on office desk. 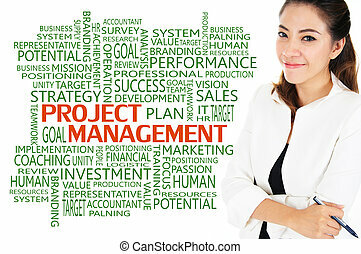 Conceptual of business team and human resources, retro filter effect. 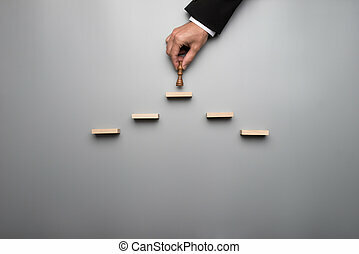 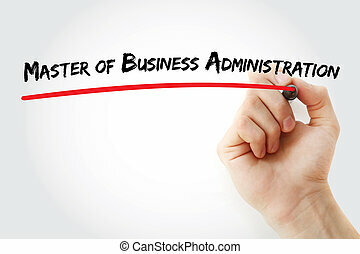 Businessman placing a king chess piece on a pyramid of wooden blocks in a concept of success and achievement over grey background. 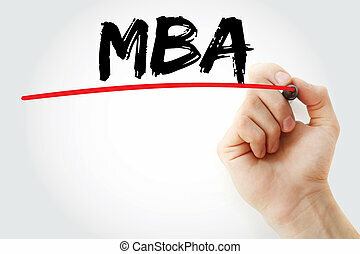 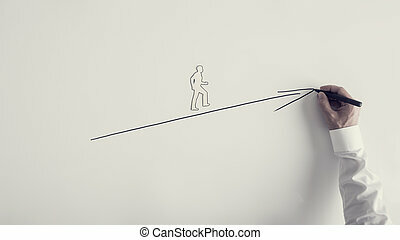 Man drawing the line of stairs with a marker pen for the outline of a businessman climbing towards business success, conceptual of partnership and teamwork. 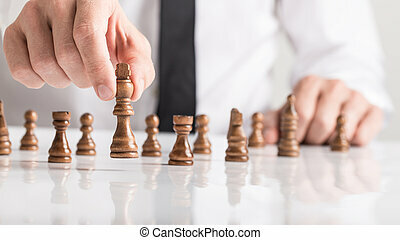 Closeup of businessman positioning king chess figure in the center of other figures placed on office desk. 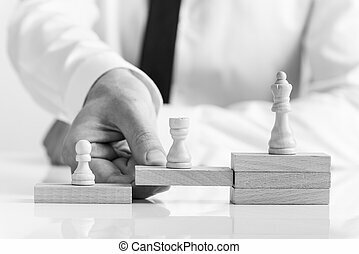 Greyscale image of businessman supporting chess pieces on wooden blocks. 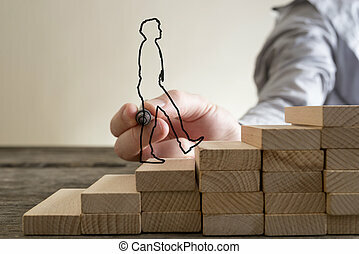 Little businessman walking light up the career ladder, while the hand of other man building stairs for him. 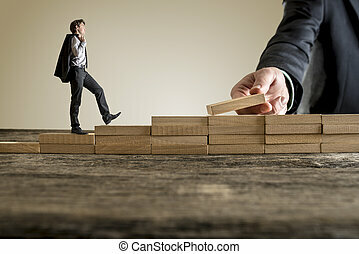 Wooden bricks and table with copy space. 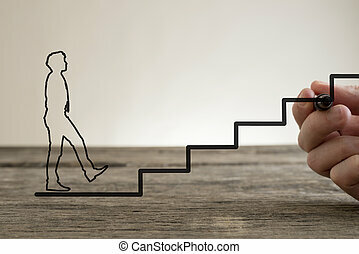 Paper silhouette cutout of a man and male hand drawing upward arrow over white background, retro toned image. 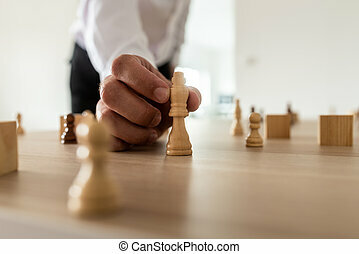 Businessman playing a game of chess on white table in a close up view of his hand moving a king piece, conceptual image. 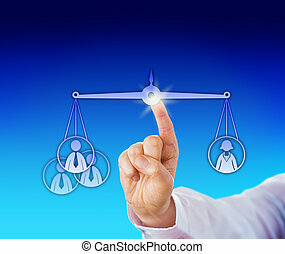 Index finger of a manager equating one female worker with three males on a virtual scale. 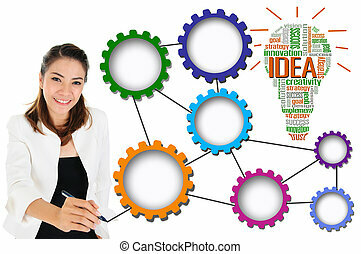 Business metaphor for evaluation of human resources, performance review and gender issues in work life.